The City's new Facade Assistance and Corridor Enhancement (FACE) Program has gotten a makeover, replacing the previous ReCAP Program. 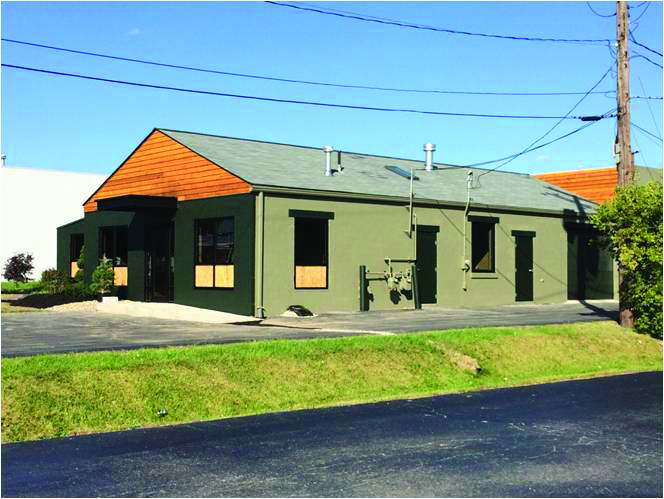 The new program provides financial assistance to encourage exterior investment and enhancement to commercial properties within the City of Worthington. While the previous program focused solely on the City's industrial corridor, the new program is open to all commercial properties in Worthington, excluding retail and residential. The program provides a mixture of grant funds and no-cost financing to building owners or commercial tenants to improve their building facades and surrounding streetscapes. FACE is part of the City’s efforts to attract and retain quality businesses throughout various commercial corridors. 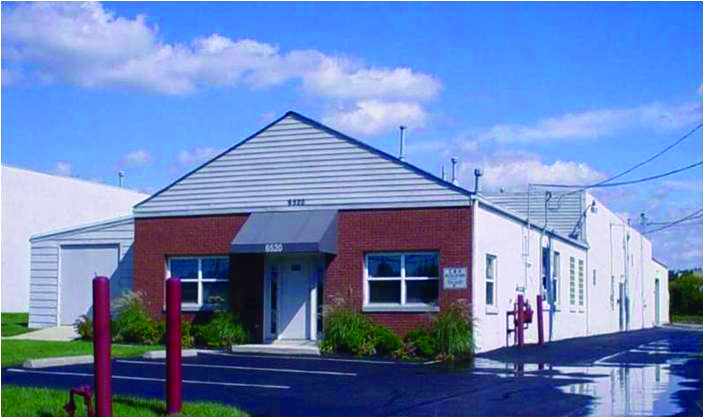 As private investment match occurs and properties are improved, Worthington's inventory of commercial real estate becomes more attractive and competitive within the Columbus region. While the ReCAP program proved to be successful, funding 17 projects between 2014 and 2018, the City saw the need to expand the geographic boundaries of the program and make it available to all of Worthington. The FACE Program was approved in early 2019 and is now accepting applications! Previous award amounts have ranged from $5,000 up to the maximum allowed of $25,000. The City’s contribution has been matched at least one to one with private funding in each project.